If you love peppered jerky, this is the flavor for you. We've blended our exlusive Original flavor with a few extra spices and peppers to give our perfected family recipe an extra kick. 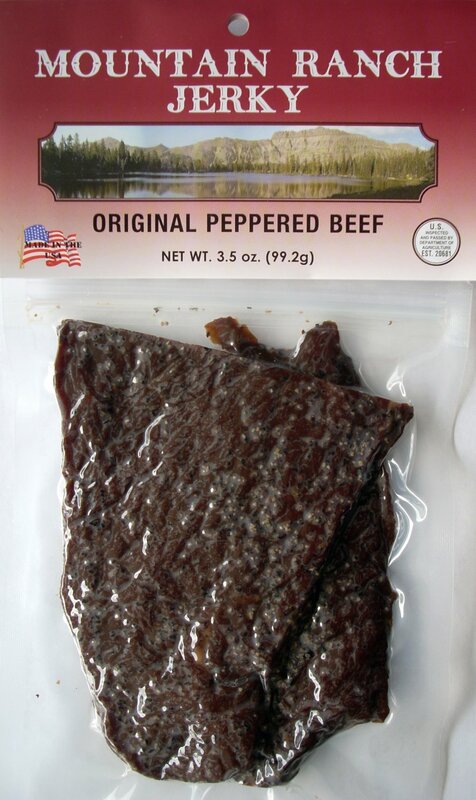 Try some Mountain Ranch Smokehouse Original Peppered Beef Jerky today!